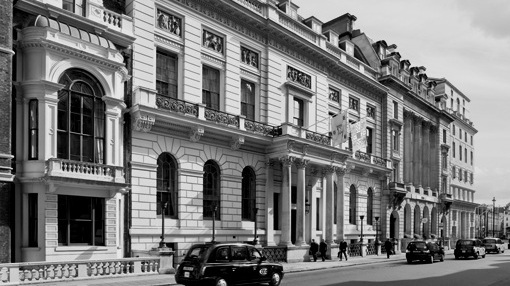 Meetings may be arranged in Central London at 71 Pall Mall, St James’s, London SW1Y 5HD. Please don’t hesitate to get in touch. If you would welcome an informal 30-minute meeting at a time and place to suit you please ring or email using the form below. We would like to hear from you.